Are you keen to reduce the TCO (total cost of ownership) of your forklift fleet, but unsure where to start? Do you have difficulty making accurate calculations on your business’ TCO? Key areas covered in the guide include how to calculate TCO and methods to reduce it. From identifying the right battery to assessing your equipment, and from reducing downtime to implementing fleet management software, we walk you through each element step by step. 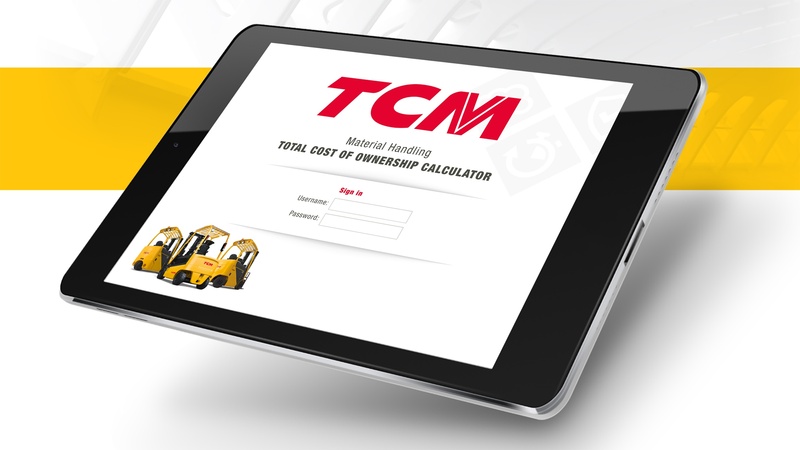 Simply enter your details to gain access to our free downloadable guide, Reducing the TCO of Your Forklift Fleet today.